When it comes to your child’s digestive health, you want specialized, compassionate care, not one-size-fits-all treatment. 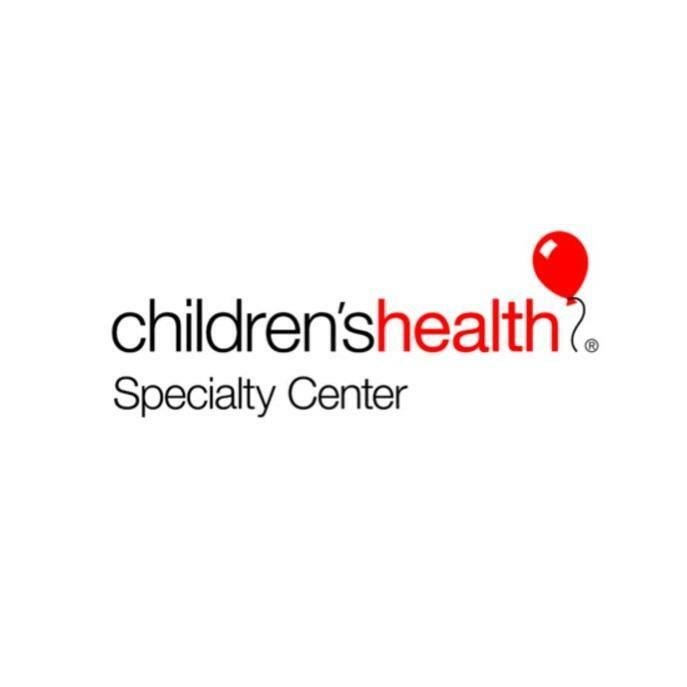 Our pediatric GI team offers minimally invasive diagnostic techniques and the latest innovative treatments delivered with a personalized approach that prioritizes peace of mind. The Gastroenterology program at Children's Health℠ was ranked #6 in the country out of approximately 50 pediatric gastroenterology programs. 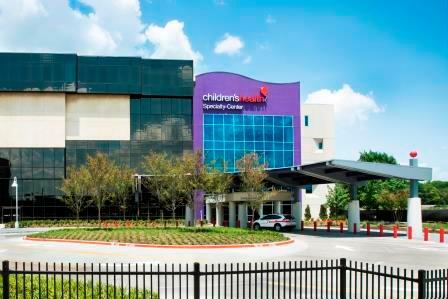 We proudly serve patient families who rely on us for trusted and innovative care.